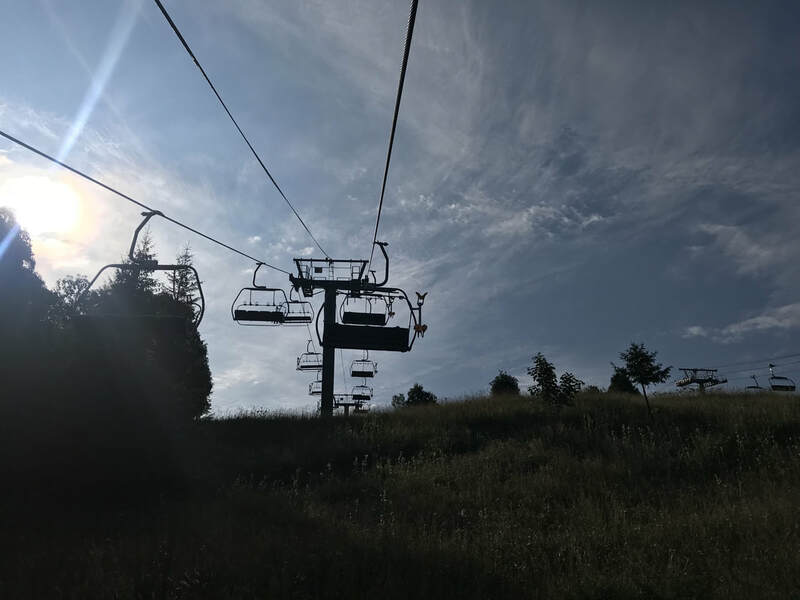 PLEASE NOTE: our chalet only has twin and bunk rooms, so we will allocate you a twin room with single occupancy where we have the availability, but we may have to allocate you a room in a nearby apartment. This affords you extra privacy whilst also being within easy reach of the course chalet and the village. ​Prices above do not include flights or transfers. ​If you are flying from the UK we suggest booking our recommended flights - we can then book a shared transfer. Our rental partner, Aravis Holidays, are offering 10% off their chalet and apartment hire rates for anyone attending Flutes du Soleil. See below for more information. Aged 16-24 and based in Scotland? We have 4 funded places available for £150. 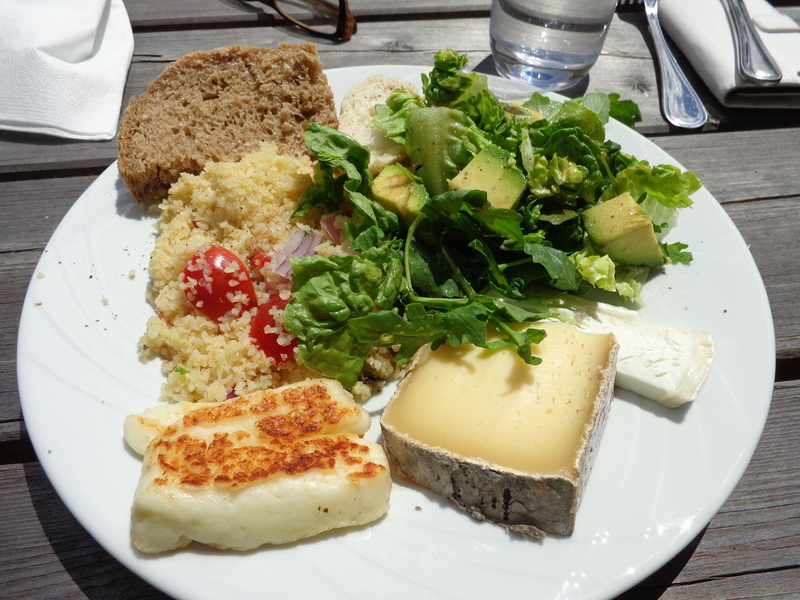 Combine Flutes du Soleil with a longer trip, or even a family holiday, and make the most of what the region has to offer, with 10% off accommodation. 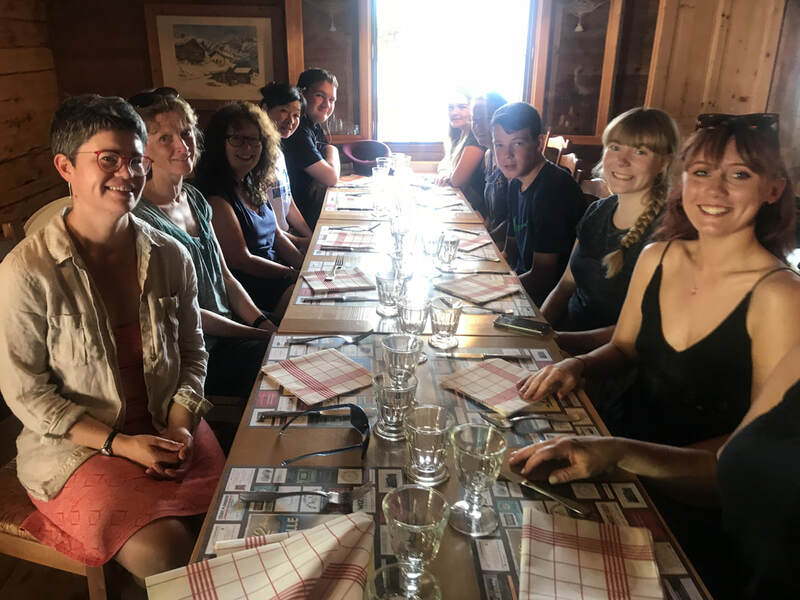 If you are bringing family members along with you, or perhaps you are joining Flutes du Soleil as part of a longer vacation, we can assist you with renting a private chalet or apartment nearby. Our partners, the family-run Aravis Holidays, manage the rental of many high quality properties in Le Chinaillon and nearby villages - their unsurpassed knowledge of the area will help get your vacation off to a great start. We have been working with Aravis Holidays for many years - David always make sure the course and our guests are well looked after. 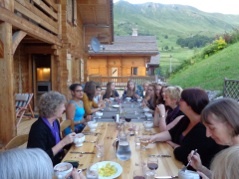 Quote 'Flutes du Soleil' for a 10% discount on a private chalet hire, when at least one guest is attending the course. I haven't played in a while - will I be good enough? Please don't worry - this is the perfect opportunity to dust off the cobwebs. You'll be amazed at the progress you can make in just a few days. We are definitely not a high-pressure course - we focus on development through your enjoyment. What do I need to br﻿ing? We will send you a packing list closer to the time, but you should plan to bring along your flute, a music stand, a few pencils and some pieces that you have been working on (if you have any). Towels are provided in the chalet, but you should bring some swimwear if you would like to use the heated outdoor pool in Le Grand-Bornand (sorry boys, but the French insist you wear speedos in their pools or they wont let you in!). When do I have to pay the deposit by? ﻿A deposit of £150 is payable upon booking to secure your place, by either bank transfer or credit/debit card, and the balance is due by bank transfer on or before 21st June 2019. All attendees must be 13 or over if they are staying in the course chalet, but younger students are allowed if staying in family accommodation elsewhere and attending as a day visitor. Remember, you can get 10% off a private chalet booking through our partners Aravis Holidays when at least one guest is taking part in the course. Full information is available above. What if I have any dietary requirements? Don't worry - we are experienced in catering for many requirements. We'll be in touch to confirm this information with all attendees closer to the course date.